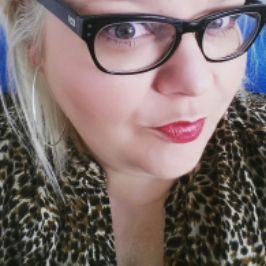 Continuing her series of articles exploring small businesses and entrepreneurs in Cardiff, this month Sarah-Jane revisits Cwtch Mindful Hair and Beauty, and finds the salon has already been nominated for an award after only five months of trading! Happy New Year! 2017 has arrived with, what seems, a bump! 2016 was a challenging year for us all on many levels so it seems only right that we dust ourselves down and start a fresh. With busy lifestyles it is all too easy to put our own needs on hold. I admit that I seem to spend so much time rushing around for everyone else that grabbing five minutes for me can feel impossible. But it is so important that we do take care of ourselves, whether that’s with our diet, getting some me time, having a coffee with friends, getting a massage or keeping your hair in good condition. As we start the year a new look might be in order? Whatever your particular needs there are so many talented people in Cardiff that can help you achieve your goal. 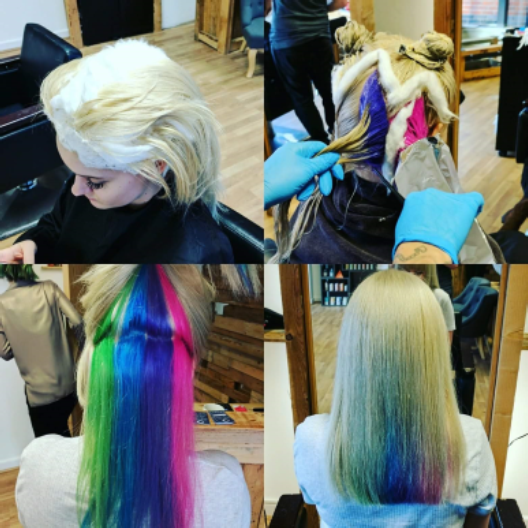 Back in 2016 I visited Cwtch Mindful Hair and Beauty, situated off Whitchurch Road, on Manor Street, and this newly opened salon had a lot to offer. Owner James wanted his salon to be of an ethical nature. With sustainable products courtesy of Davines, it was and is a refreshing approach to hair and beauty. 2016 was a busy year for James and his team. 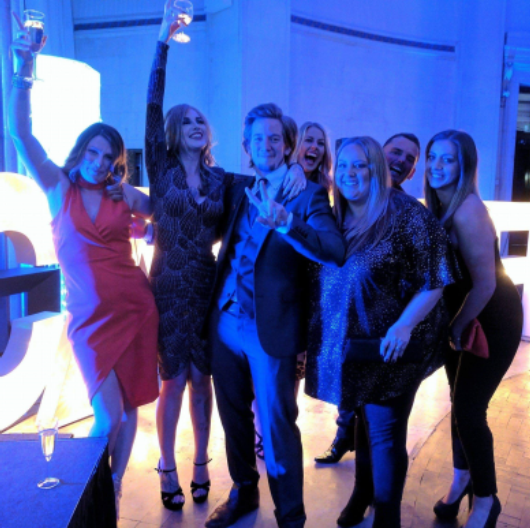 After just 5 months of opening, Cwtch Mindful Hair and Beauty became a finalist in the Cardiff Lifestyle Awards, a fabulous achievement so soon after opening. And a real credit to all the time and dedication that James has given the salon in order to make it a success. As well as this the salon is now in partnership with Cloud 9, an award winning brand of styling accessories that use less heat whilst still achieving the perfect look. They are the ideal addition to the salon, as using less heat will limit the damage to hair. 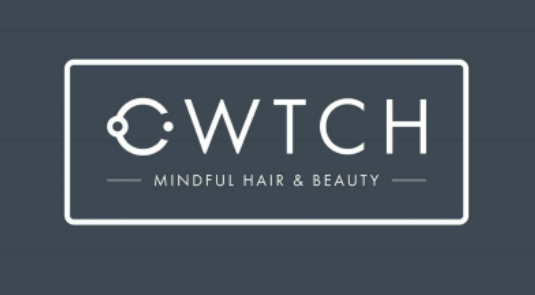 It’s a positive start to, what looks like, a great year for Cwtch Mindful Hair and Beauty. James explained that his sustainable vision for the salon will continue to grow. The salon is also now 100% vegan. They plan to attend many vegan festivals throughout 2017 to promote their fresh outlook, so it is worth keeping a look out on the Facebook page for regular updates on up and coming events. James will also be on the lookout for additional team members for his growing salon in the new year. If you think you could become a member of the team, it would be worth getting in touch with James, this is an exciting opportunity to become part of something special. The great news is that the new year also brings new offers. A 20% discount is available to all new customers, and s well as this, there is 20% off for students and NHS staff! So if you feel you are in need of a boost after the festive period I recommend a trip to Cwtch Mindful Hair and beauty where James and his team will welcome you into 2017 in style.